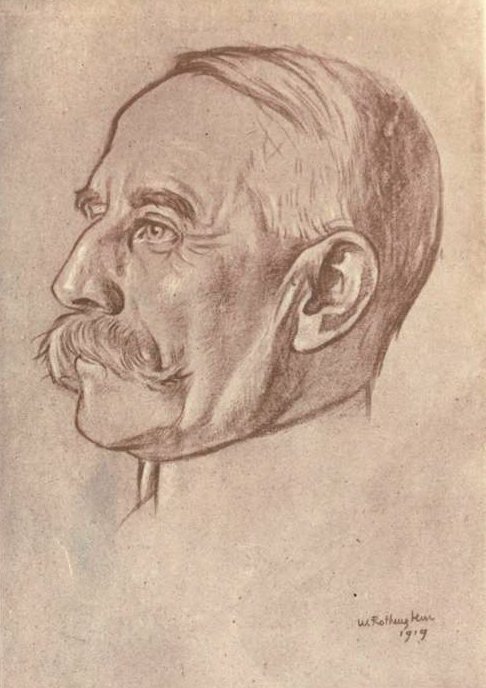 Elgar: From Autodidact to "Master of the King's Musick"
Elgar and "The English Musical Renaissance"
Elgar and His World. Program for the Bard Music Festival. Anandale-on-Hudson: Bard College, 2007. Elgar and His World. Ed. Byron Adams. Princeton: Princeton University Pres, 2007. Reed, W H. Elgar as I knew him. Gollancz, 1936. Young, Percy M. Alice Elgar: Enigma of a Victorian Lady. Dobson, 1978. Young, Percy M (ed). A Future for English Music. Dobson, 1968.